Sounding Selves investigated aspects of our aural experience of the world through works that emphasized the acts of listening, embodying and (re)producing sound. Comprising video-a visual and aural medium that contextualizes the circumstances of these various sonic encounters-as well as an audio installation and a performance piece, the exhibition explored the manner in which sound takes on social, cultural and political resonances that are foundational to communication, the formation of identity and the expression of self. The exhibition featured works by Antonia Hirsch, Benny Nemerofsky Ramsay, Jani Ruscica, Anri Sala and Jana Sterbak. 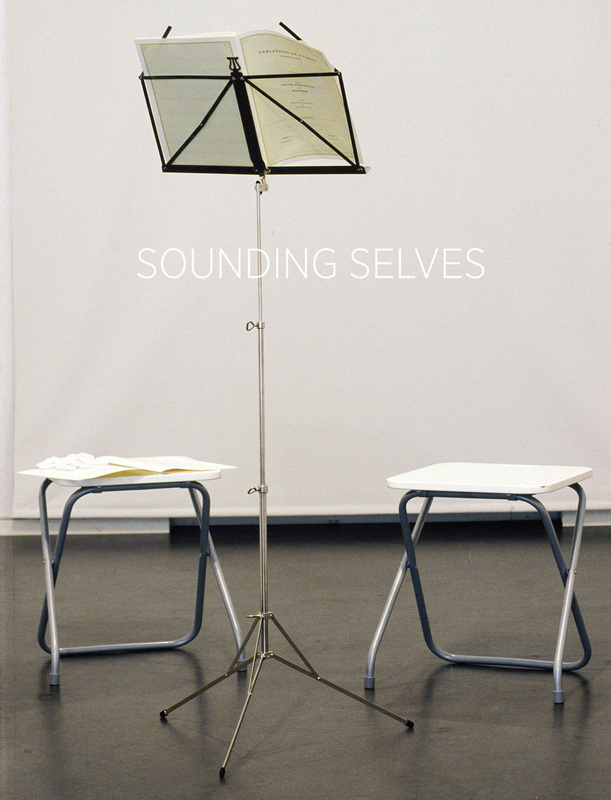 In concert, these works offered provocative encounters between the "sounding body" and the listener/receiver. The catalogue includes an essay by curator Heather Anderson and a commissioned text by artist Benny Nemerofsky Ramsay.